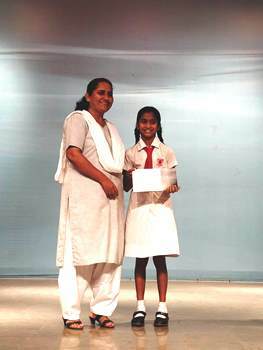 A talk was arranged for the Students of class 5th to 7th on ‘Health and Nutrition’. 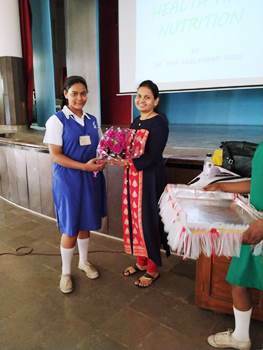 The Speaker was our very own PTA Parent Dr Mrs Neelambari Rane. 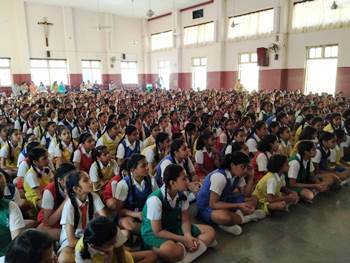 The session began with deep breathing exercise encouraging Students to give out negative thoughts through this exercise. 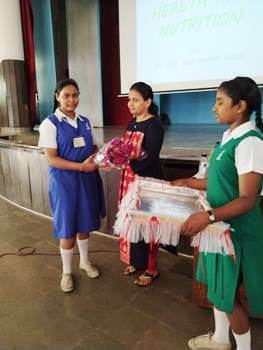 Dr Mrs Neelambari spoke on the benefits of healthy diet, sufficient hours of sleep, physical activities and personal hygiene. 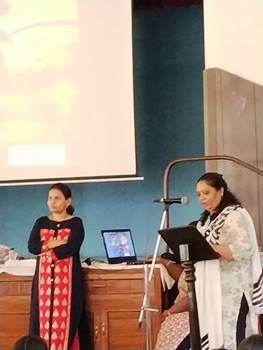 Vote of thanks was given by Mrs Rita Fernandes. 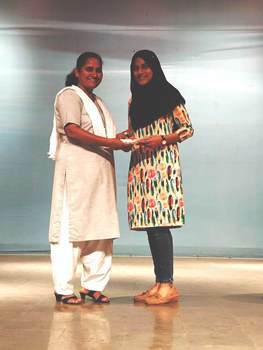 Maths IBM Exam certificates were given to the participants by Sister Lavita. 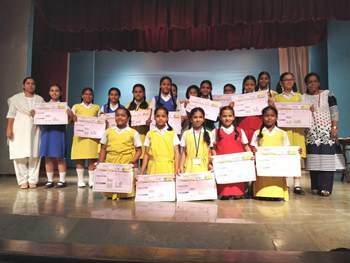 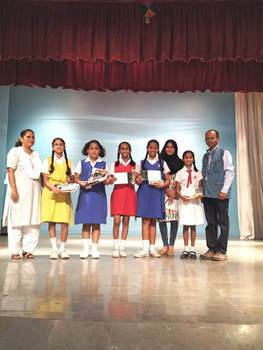 Certificates of SilverZone Olympiad and Ignited Mind Lab were also given to the winners. 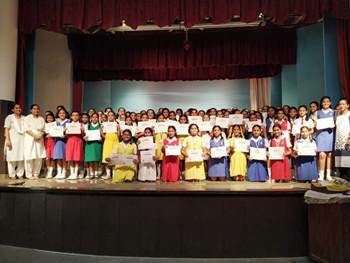 We congratulate all the winners and participants of these exams.